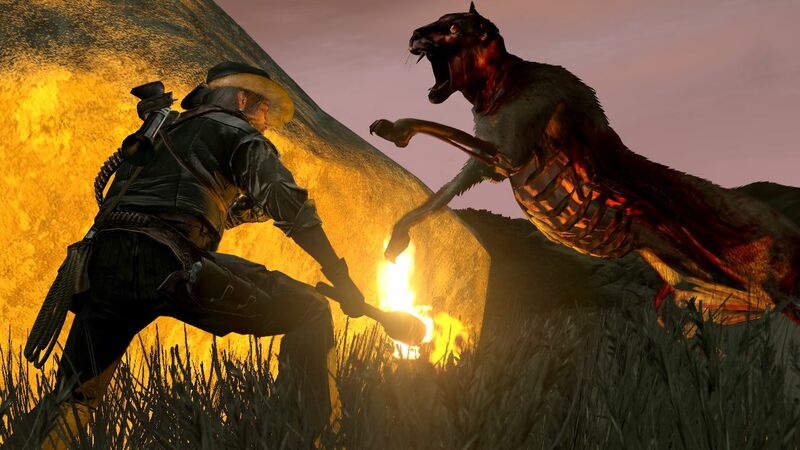 The settlements and towns of the west have always been weird. The supposedly more natural things out there? They are far weirder. While the natives are not overly inclined to disclose much about the local wildlife and mythic beings, any information that can be gathered will save your life. You’ve already heard about a fair bit of some of the strange critters in prior lessons and briefings, but there’s a fair bit more to behold. There is tons of fascinating mysteries and legends that are indigenous to these regions, much like the people who have long since lived here. Some of the natives know these secrets quite well and most prefer to keep them hidden from outsiders. Whether out of a mutual sense of racism or a fear of what might be done with such knowledge, it remains as strange as the creatures that dwell just beyond one’s vision. Author’s Note: While a lot of classic monsters are punted around all willy-nilly, a lot of awesome creatures from various native nations often got left in the wayside. While not exact adaptations, I wanted to highlight a few creatures that might appear in a Weird Western type game (or regions a little outside of that, which I started to do with some creatures that have origins in Mexico, the Appalachian mountains, the northern states/Canada and then some). And what better creatures to show up than the folklore and stories of the Americas? For the time being, this will close out the “Weird Western” theme I’ve been doing, at least in terms of monsters. I might be up for crafting magic items or doing something else, but we’ll see. 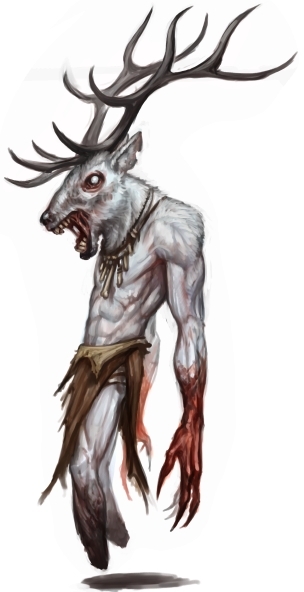 See the previous post for the Wendigo. Fiercest of the Forge – Warforged NPCs and Monsters! Here’s a quickie I really wanted to do for DM’s Guild, in celebration of Eberron being brought back to the game! Inside, there’s 6 new monsters, as well as a brief primer on the warforged race and ways to use them outside of their intended setting. You can get this document here! Due to a recent announcement, my Gaslamp/Gothic/Weird Western theme is temporarily semi-suspended. I plan on releasing a mixture of more monsters as well as some player options, (possible) alternate rules and magical items. I’ll release what I have in a few days before this train goes from steam to lightning. That’s right, Eberron content! Also, I say semi-suspended because Eberron kinda channels that gaslamp setting sensibility in a few ways. 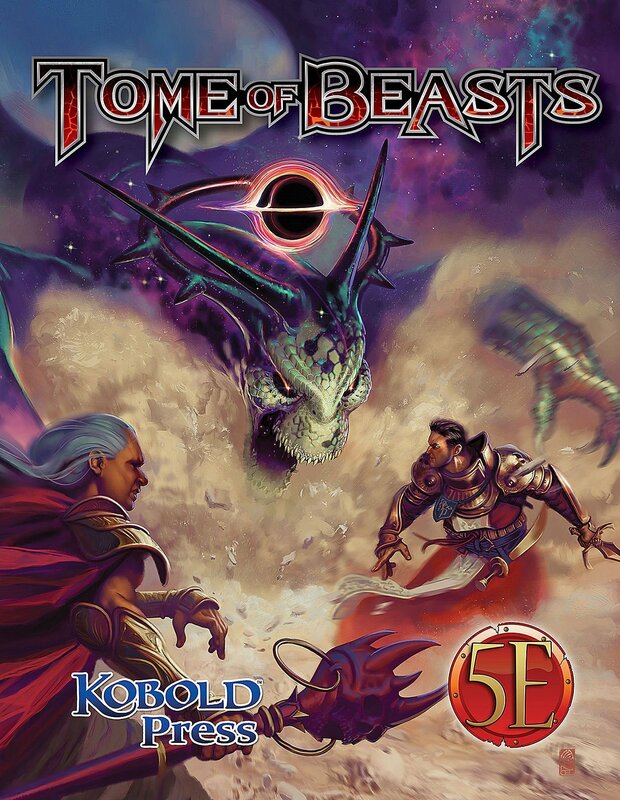 Author’s Note: Beyond a handful of homebrew reflavors of existing monsters, here’s a sampling of creatures from one of my favorite 3rd party books, Tome of Beasts. I’m not sponsored by Kobold Press to do this, I just figure I’d continue my reflavoring posts by expanding to another book this time. Lots of folks populate countless settlements, villages, boom towns, what have you. While the adventurers are trying to uncover all the mysteries of the west; lots of folks have plenty of other jobs to attend to. And beyond those expansive tracts, tons of folks live their day to day, dealing with all sorts of things. Few townsfolk know what the tribesfolk are up to, but it’s known they’re hard working and persevering all the same. Author’s Note: Yes, I know. A lot of this is reposted material that’s slightly brushed up. 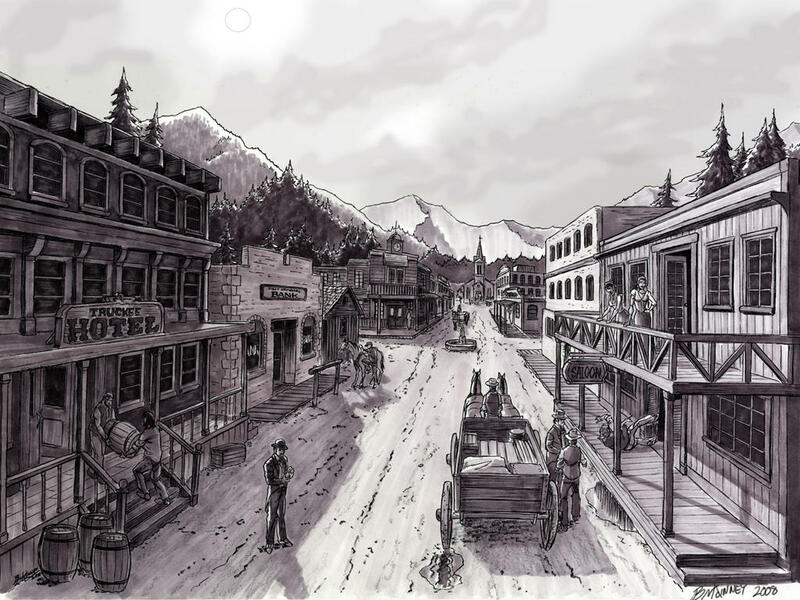 But, I figure it’s getting time to wrap things up soon, at least for the weird west. I’m probably gonna continue to my gaslamp stuff in one way or another. I focused a bit too much on the west. Also, I already posted a couple of NPCs in my previous post with the Gun-Mage and the Mad Scientist. Check them out too! Dark spirits gather in these parts. Maybe they love the sorrow and struggle that comes with developing frontiers; the lawlessness, the adverse environment, the lonesome people. All sorts of negative traits and qualities seem to lure all sorts of vicious monsters to prey on the miserable locals. Many of the monsters themselves were once the very same miserable locals, in some cases brought back from the grave to terrorize anyone who dares to live life well. Some are just manifestations of pure evil, formed upon this world to destroy. Author’s Note: You can’t have most weird west tales without a degree of horror. So, let’s dive into some particularly nasty creatures. 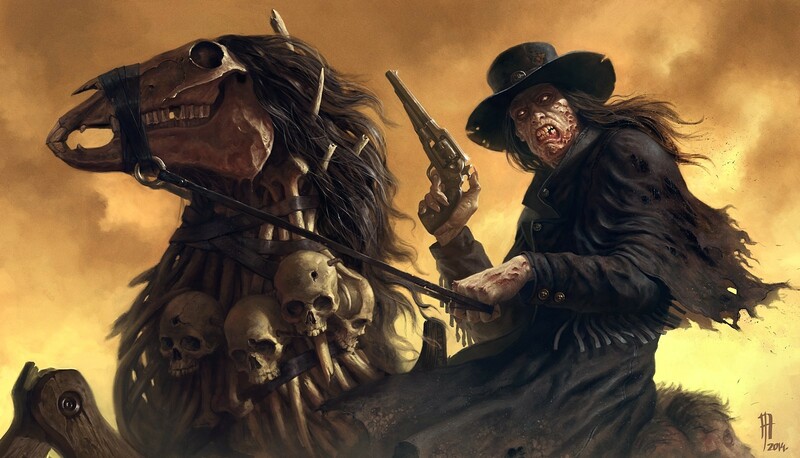 Some of them are homages and conversions of beloved and infamous monsters from various games; such as Darkwatch: Curse of the West and Deadlands: The Weird West. You could say, I like both… a lot. Also, good lord, are the Hangin’ Judges SOOOOOO 1990’s! I love them, but they are a trope of their era.